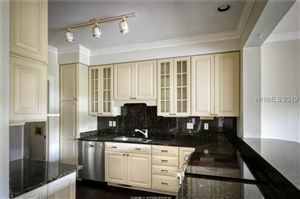 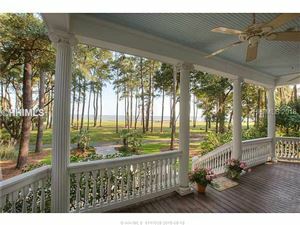 See the most recent listings on Bloody Point here. 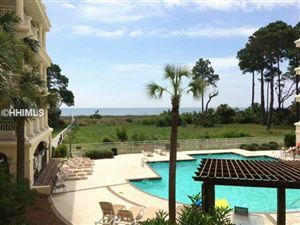 With a wonderful sea side golf course and world class amenities, Bloody Point real estate is a lifestyle investment! 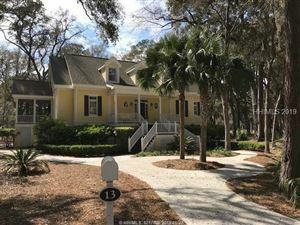 Hilton Head Island the the Harbour Town Lighthouse are directly across Calibogue Cay. 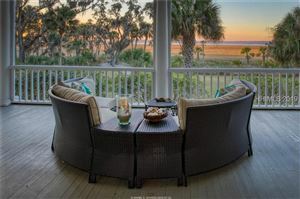 Enjoy the spectacular sunrise from your oceanfront dreamhome! 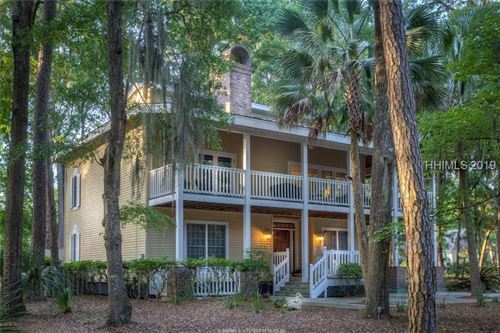 If you have questions about Bloody Point or any other real estate in the Hilton Head/Daufuskie Island area, please call us at 877-426-2781 or email us at info@coastallivingrealestate.com. 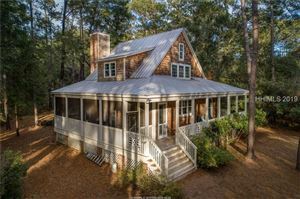 Haig Point on Daufuskie Island offers a full time ferry service from the Hilton Head mainland. 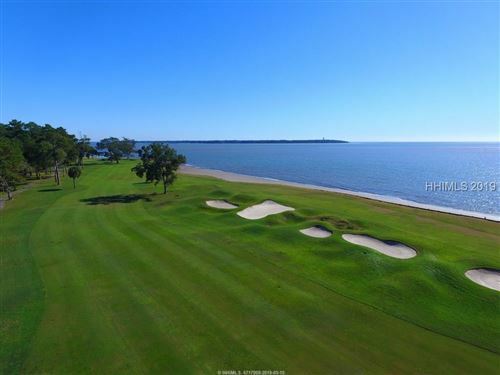 Come over and see the new beach-front club and pool, as well as the world class golf course! 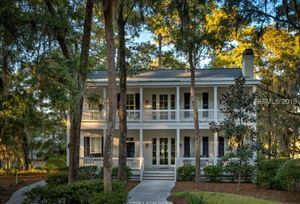 If you have questions about Real Estate in the Hilton Head area, please give us a call at 877-426-2781 or email us at info@coastallivingrealestate.com. 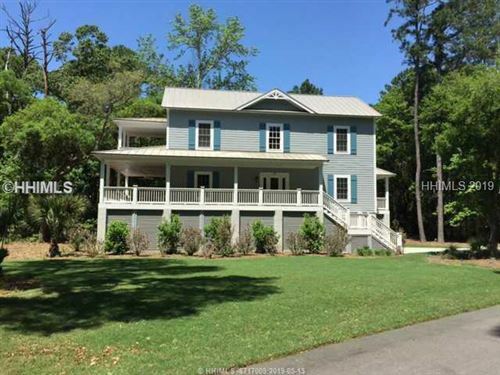 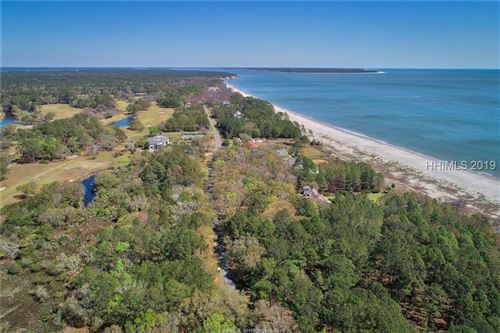 Daufuskie Island sits just across the Calibogue Sound from Hilton Head’s southern tip and Sea Pines. 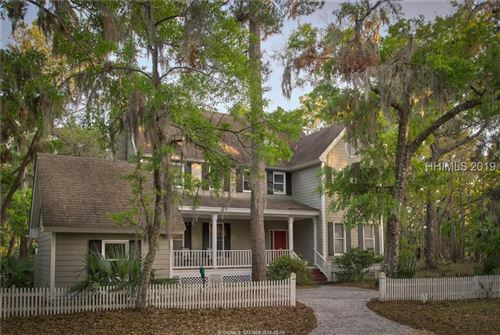 Despite it’s close proximity to it’s resort town neighbor, Daufuskie remains relatively quiet and rural. 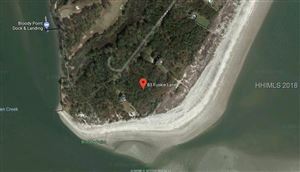 There is no bridge that connects Daufuskie with mainland South Carolina; therefore all island access must come by boat. 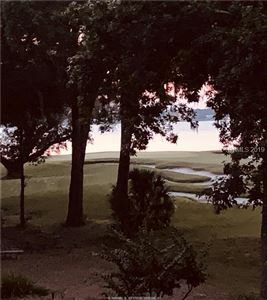 Ferries are run from Hilton Head Island several times per day and smaller boats more frequently; hence, most island transportation is on a golf cart. 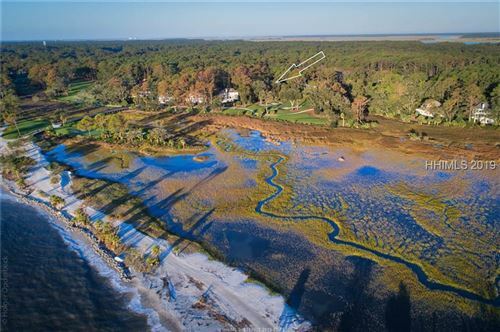 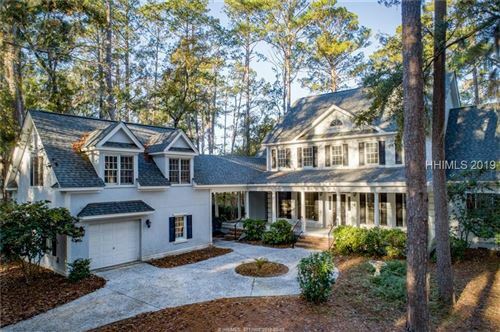 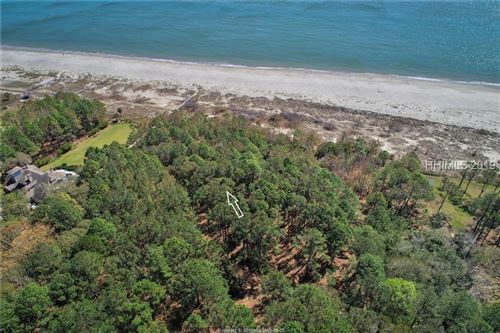 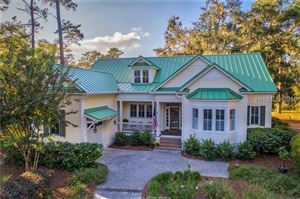 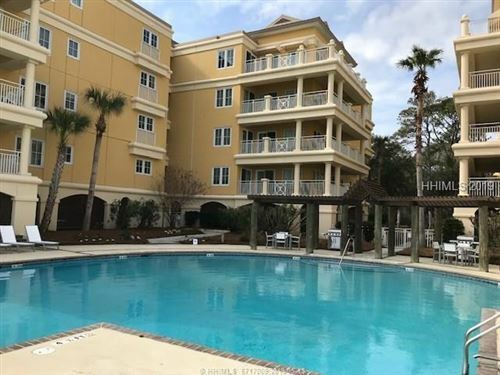 Daufuskie’s approximately 5,200 acres are only inhabited by less than 500 full time residents whom enjoy the traditional coastal lifestyle. 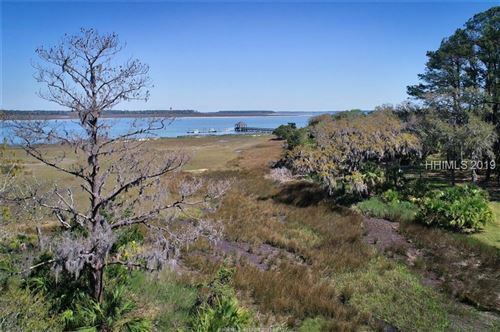 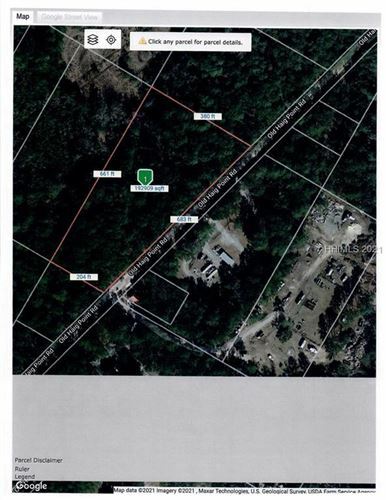 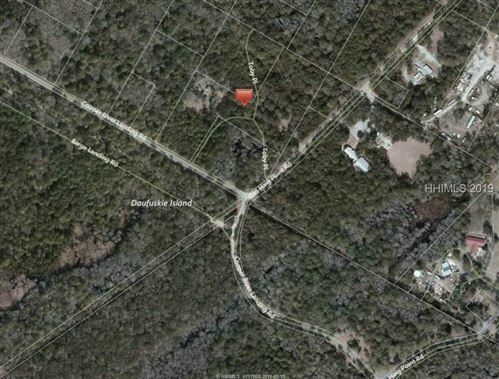 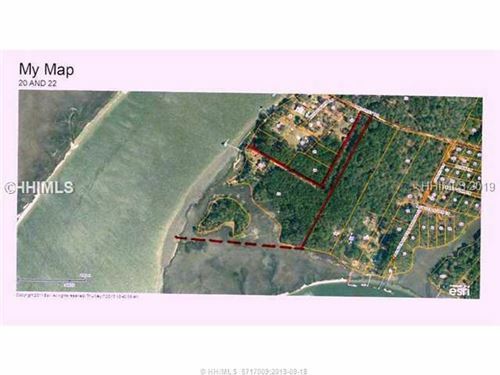 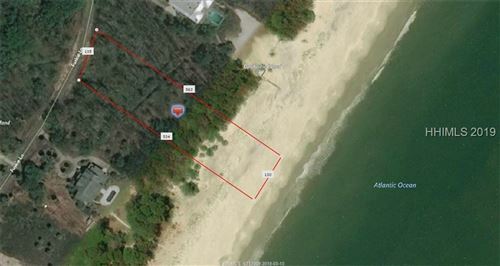 Daufuskie Island developments are Haig Point, Melrose, Bloody Point, Beachfield, Oak Ridge Tract, and the Webb Tract. 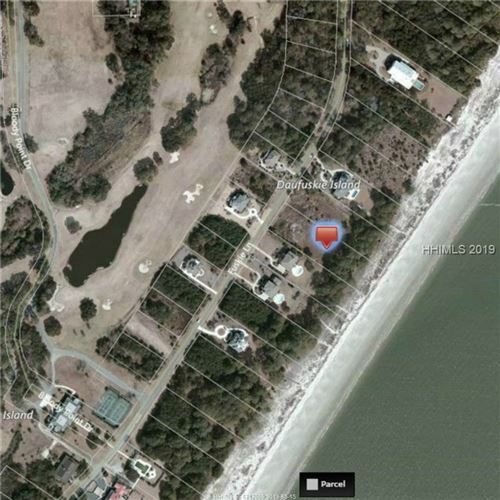 There are three golf courses; the private Haig Point Club as well as Bloody Point and Melrose that are part of the resort. 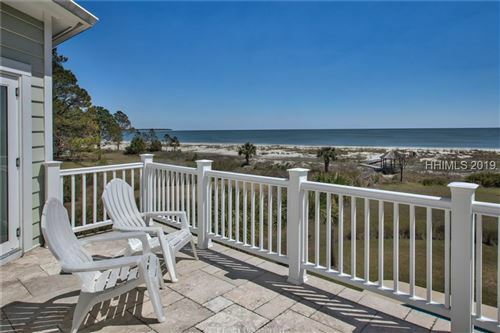 There is a wide range of property types and prices within the different tracts. 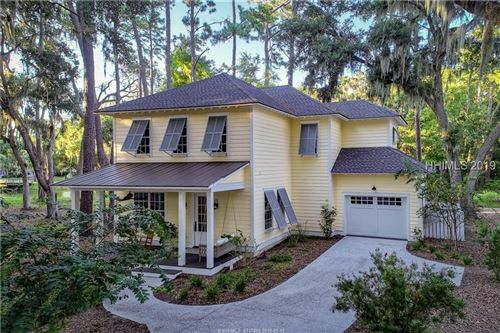 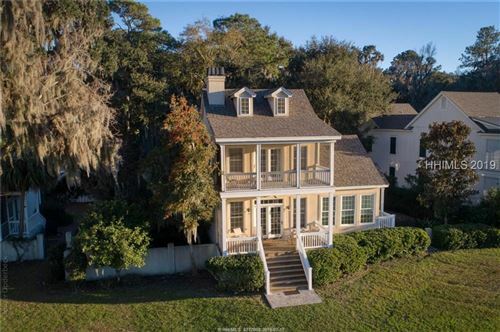 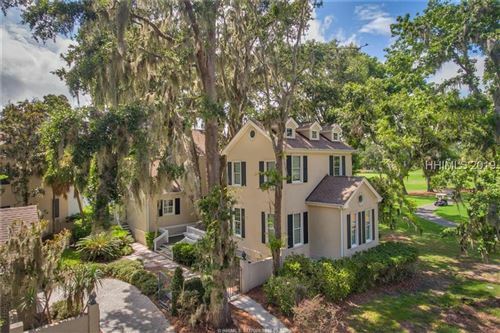 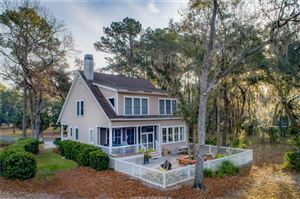 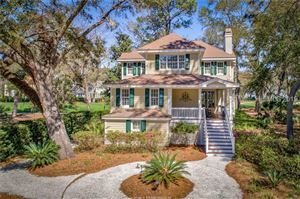 If you have questions about Daufuskie Island Real Estate or any other real estate in the Hilton Head area, please call us at 877-426-2781 or email us at info@coastallivingrealestate.com. 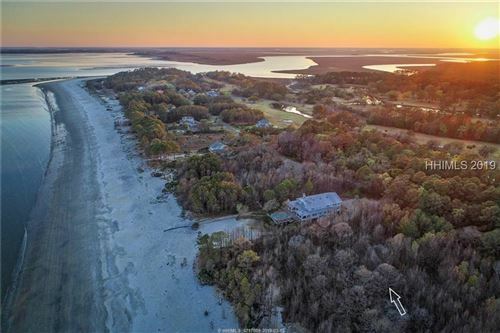 Now that the Pelorus Group has purchased the Daufuskie Island Resort, prospects for Melrose are looking decidedly up and real estate is expected to flourish. 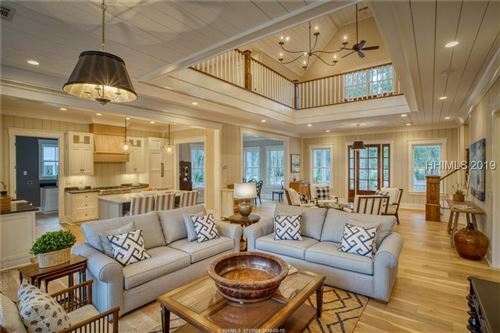 There is a variety of property options to choose from, including fractional ownership of approximately one month per year, villas at Sandy Lane and homes on the pristine beaches.